This is actually... kind of beautiful. 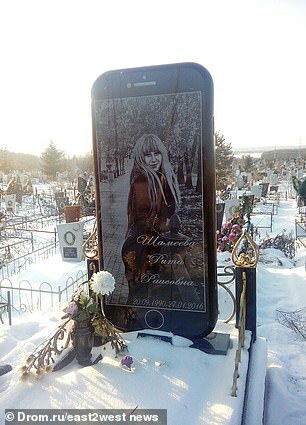 This is actually kind of beautiful, a sign that the father of the girl who has tragically passed away at the age of 25 understands her and understands her interests, giving her a special way to be memorialized by creating a five foot tall near perfect replica of an iPhone showing his daughter’s face. 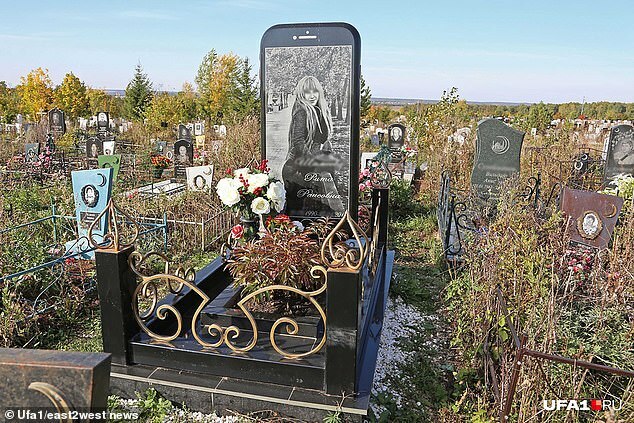 The iPhone, discovered in the Yuzhnoye graveyard in the Ufa province in Russia belongs to Reeta Shameeva, a young woman who passed away far too soon at the age of 25. It’s the only grave like it, as it is surrounded by more traditional tombstones. The grave was built from basalt by the girl’s father following her death in January, 2016. The iPhone’s design is still mired in mystery, with many being shocked by its appearance and denying responsibility for its unique design. 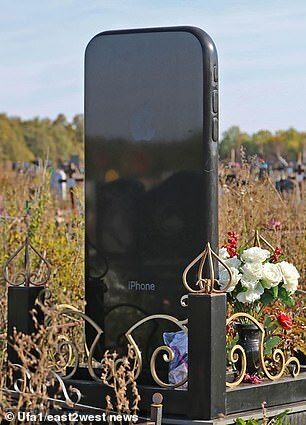 The grave also comes with a scannable QRC code to complete its transformation into modern technological marvel. What do you think of the unique tombstone? Let us know in the comments or on Twitter at @WhatsTrending.